Avail from us an impeccable range of Square Hollow Sections, which is manufactured from high quality steel. We are the authorized distributor and stockiest of Jindal Pipes Limited for Square Hollow Sections. These Square Hollow Sections are available in varied thicknesses, sizes and lengths to cater the demands of the clients. 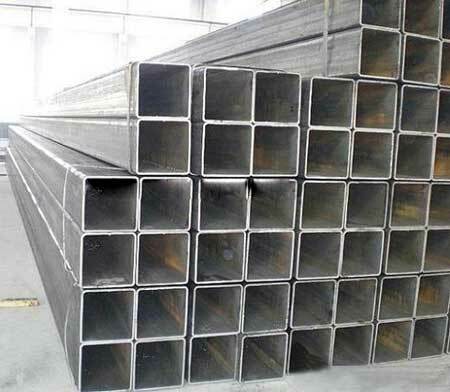 We are a reliable Supplier of Square Hollow Sections from India.